All hail the king of street combat: Kimbo Slice, RIP. Remember the great man with an amazing strain from Avitas, a punchy Indica Hybrid cross of Starfighter F2 and Platinum Blackberry Kush. 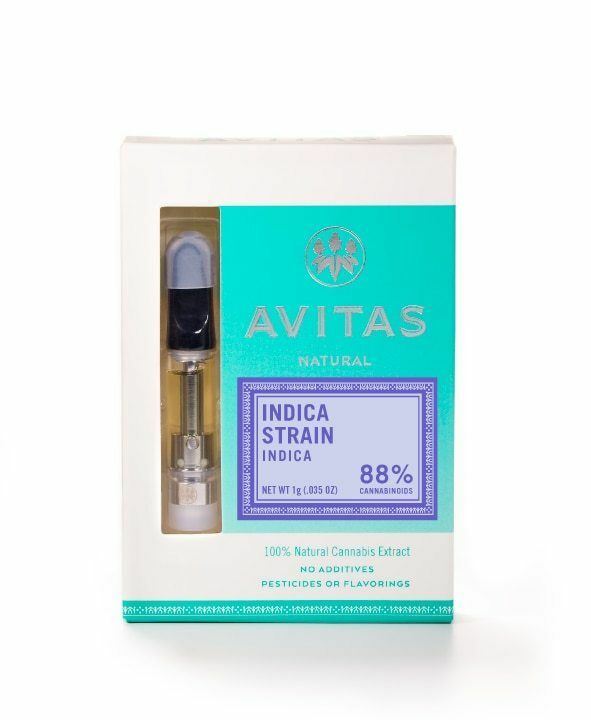 A generous fruity flavor makes this a great strain to be enjoyed at the end of the day with its uplifting sedative effects as well as its potential for relieving stress and pain. This strain carries a euphoric uplift like a street fighter's uppercut.